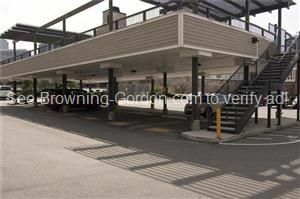 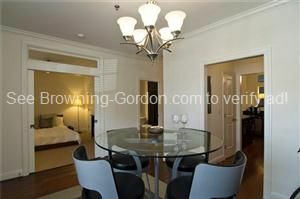 Downtown 2 Bedroom condo available! 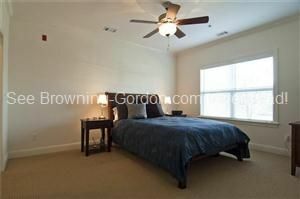 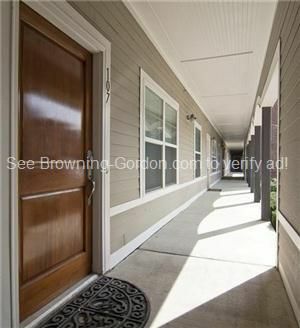 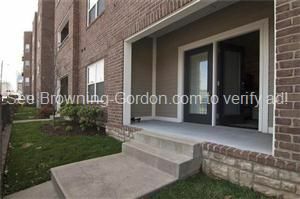 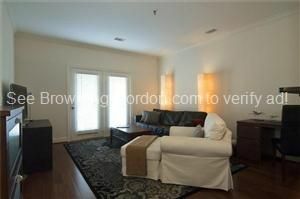 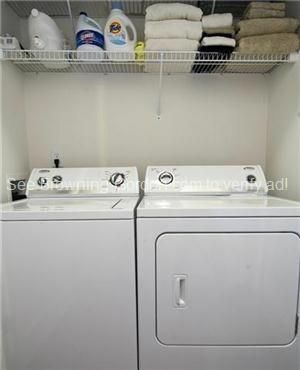 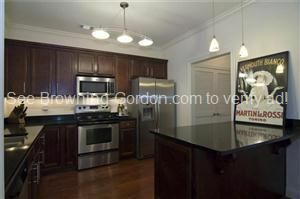 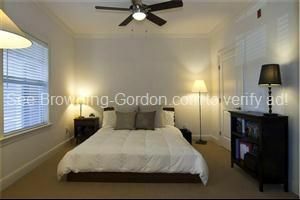 Great 2 bedroom condo in downtown Nashville is available! 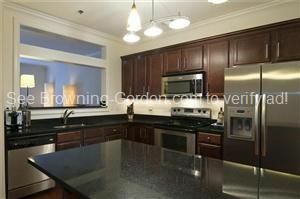 Stainless steel appliances and granite countertops! 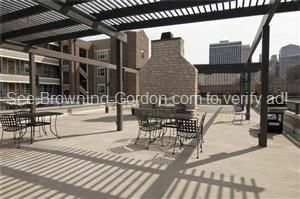 Common area rooftop terrace with fireplace and grilling areas! 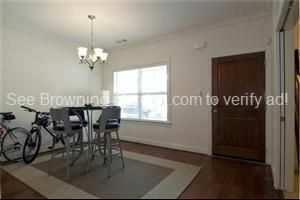 Cable/satellite and internet ready. 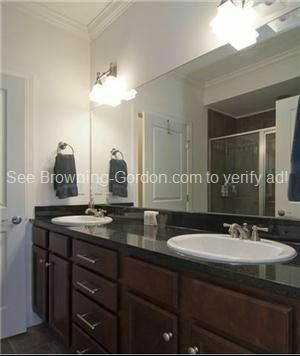 Pets are possible with approval. 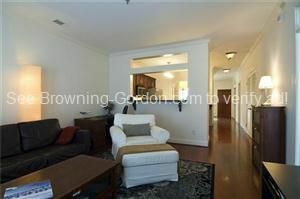 Please drive by today and call Browning-Gordon & Co. at 615-383-3999 to set up a showing!